Who would make your Lions team? Many of us have already secured tickets to the 2017 British & Irish Lions games. 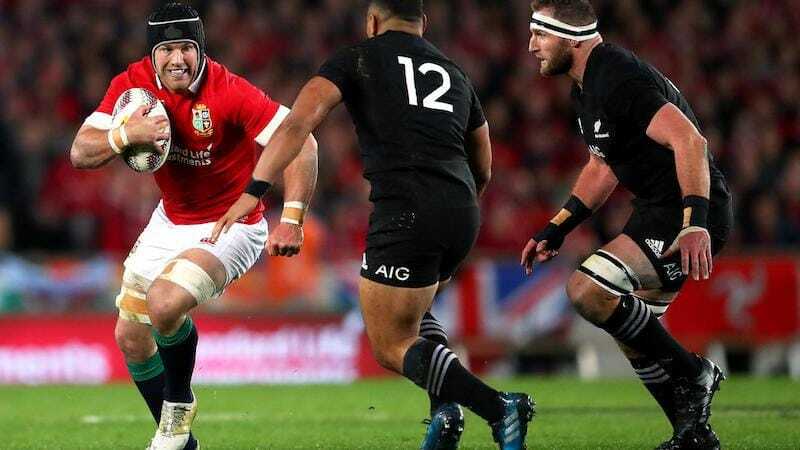 We have eight tickets together for the Lions v Chiefs game which I am excited about, not only because it will be shared with family and friends, but because it’s the last hit out for the Lions before the first test against the All Blacks. Warren Gatland would be almost set on his final combinations when he returns to his beloved Waikato Stadium. 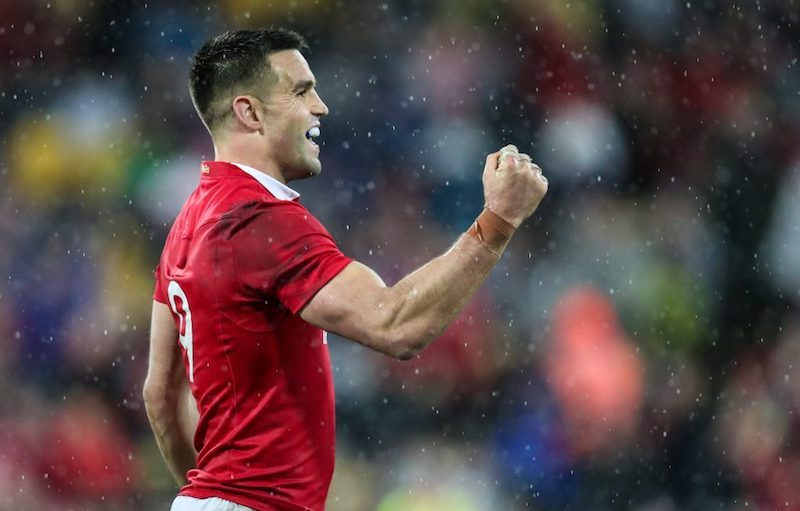 Who will Warren Gatland pick for his Lions squad is anyone’s guess. 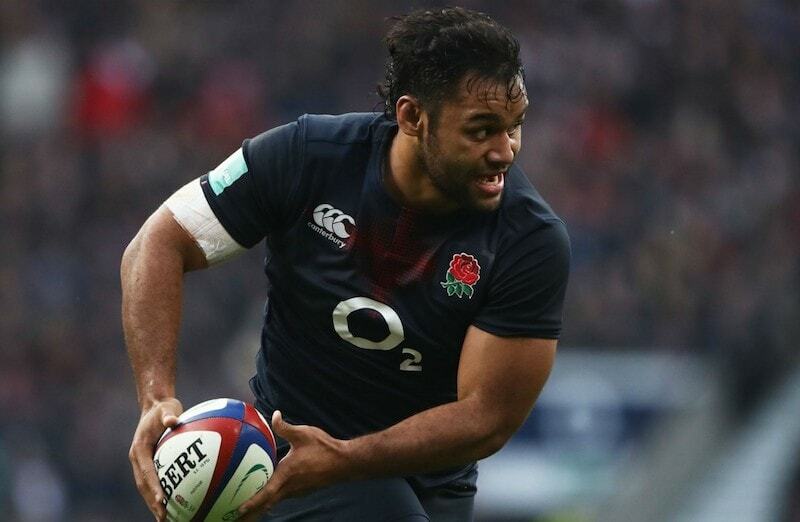 He is in a fortunate position as many players have been putting their hand up throughout the Autumn Internationals. One of his most significant challenges will not be picking his players but building a competitive unit that will compete with the All Blacks. Gatland will need to develop a leadership group, half back combinations, lineout partnerships and a front row. Who will cut? Here is my two cents worth. Providing a spark for Scotland at the back, Hoggy has that little bit extra in attack. He can be a threat if the All Blacks kicking game is not sharp. Provided he can finish off some of his breaks and not let the play breakdown he gets my fifteen jersey. He is safe under the high ball that matches the bomb squad of the All Blacks. He has a good kicking game when he decides to kick for results rather than booming a big spiral with no thought. Many would have gone for a player like Anthony Watson, and he would not let you down, but Semesa provides that little bit of difference. He is an entirely different player to other wingers in the UK. 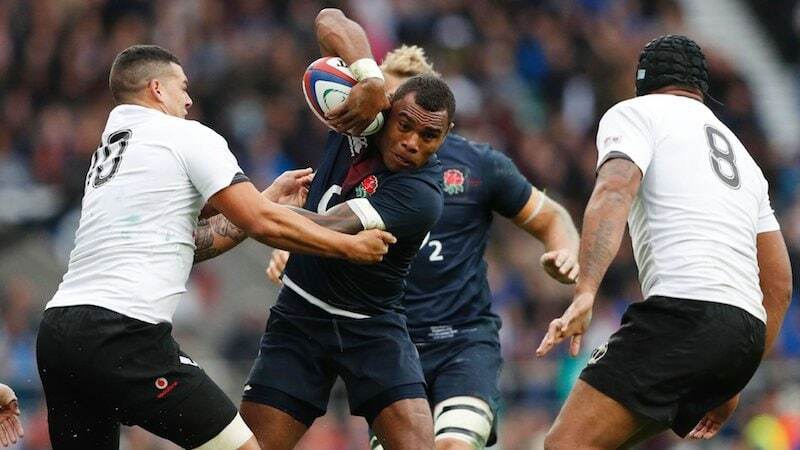 It might be a tight game against the All Blacks that the Fijian born Semesa can create something out of nothing. Not a lot of other wingers in the UK can do this. 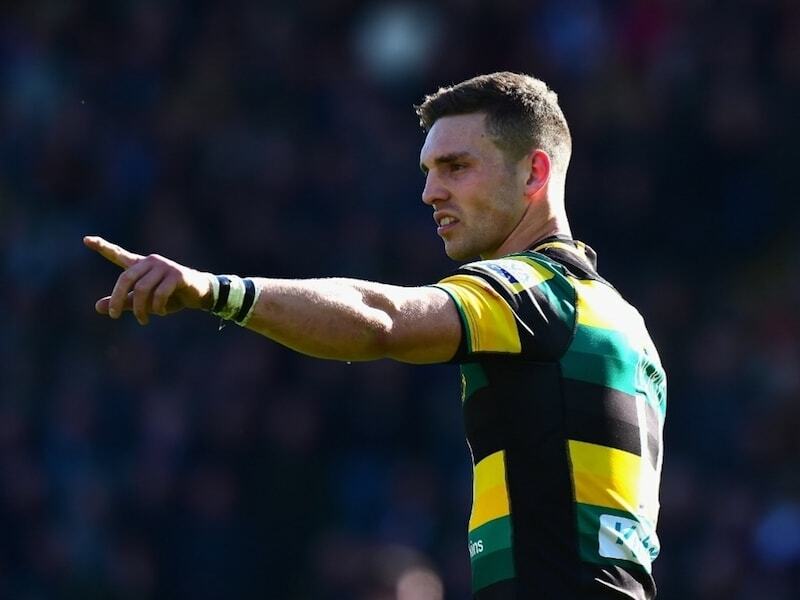 Provided George North doesn’t get knocked out again he completes the back three. Having a balanced back three is essential against the All Blacks. George had Lions experience and performed well in Australia. A fast, powerful man on the left wing who can finish. 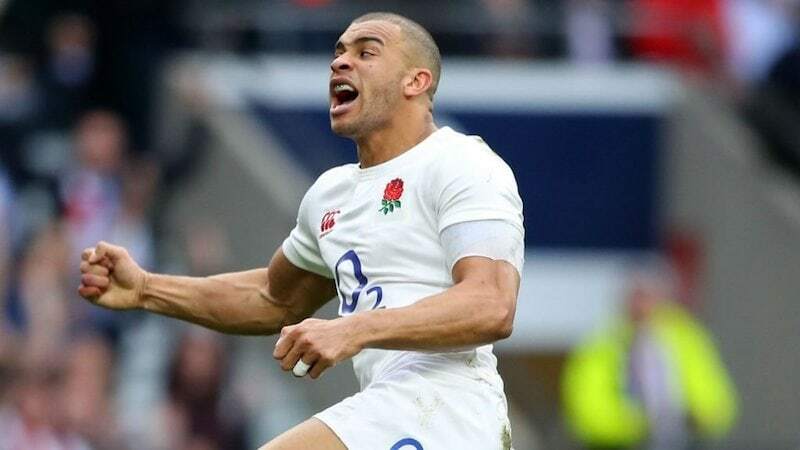 Let’s hope he can regain some form in the 6 Nations. Elliot Daly was also considered here as a roughy. Apart from reckless tackles, his ability and an all-around game would suggest he is capable of the step up while also covering the midfield. This was a tougher call than I thought as I like a lot of the midfield players in the UK at the moment. Joseph can set free the back three but also provide a threat on attack. Robbie Henshaw would be very close behind either in twelve of thirteen. Henshaw, unfortunately, clashed heads with Sam Cane against the All Blacks. I hope he recovers well as he is getting better and better. 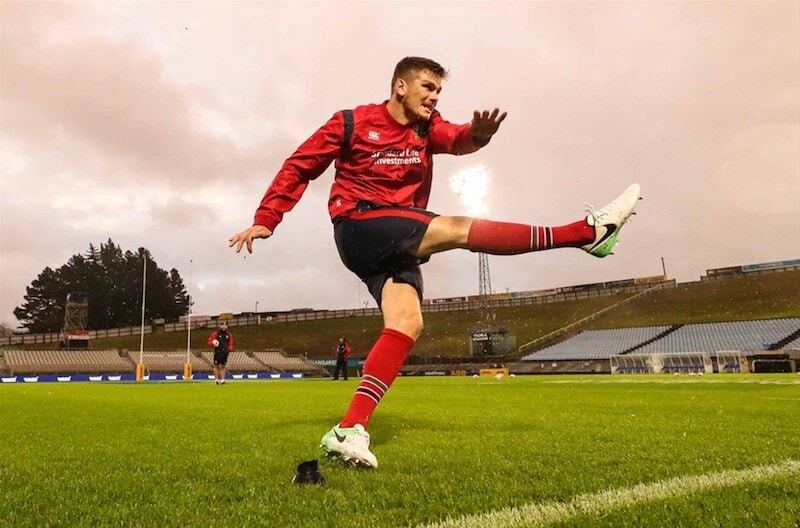 Huw Jones has also impressed since coming in the Scotland side and has shown his experience gained at Super Rugby level. They say the kicker is the first pick in any team. With Hoggy making my squad at fullback that leaves out Leigh Halfpenny as the goal kicker. 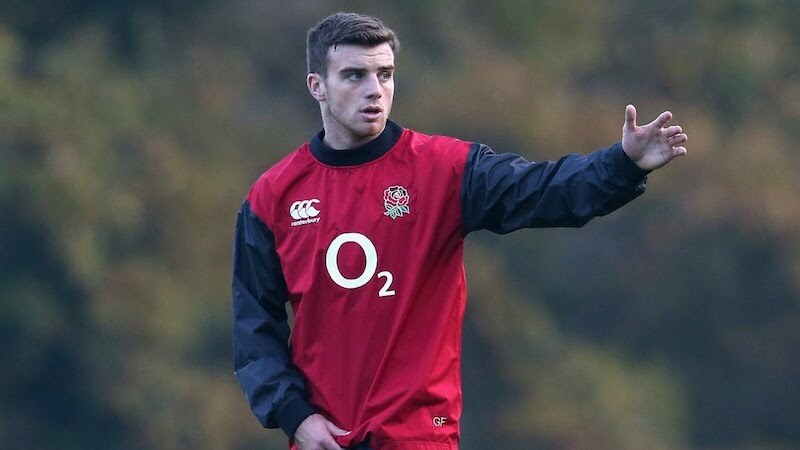 Owen Farrell at twelve does not offer the same sort of power that Jamie Roberts or Henshaw would, but that can be achieved with Joseph and North. He has an excellent distribution game and more time and space at twelve than flyhalf. Number one reason is that his goal kicking is world class and it could be the difference if Barrett or Cruden have an off day. There is no Weepu or Beaver to back up. He has been very good at identifying space, taking the ball to the line and positional play. If Farrell is at twelve, then George gets my pivot role. 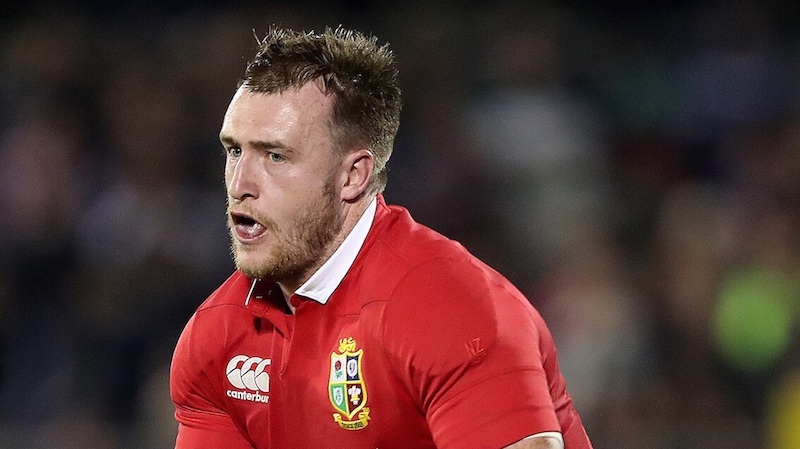 Unfortunately, this leaves out the likes of Dan Biggar from Wales, he would be a good back up on the bench and midweek games, but if Farrell were in the team, I would take another back to cover other positions. Is a solid player, an organizer, strong pass and has a good kicking game. Knows how to win against the All Blacks. He has knocked up a half-century with his country and also had some experience with the Lions. A dark horse to inspire something off the bench I would take Ali Price, mostly unknown to the All Blacks he would provide a spark off the bench. If you are wondering who he is, watch the try, he scored against Munster on the weekend in the Pro12 playing for Glasgow. Ben Youngs would also tick the box in either the starting jersey or the reserve jersey. Hard not to go past Billy with his power and running game – Hope he recovers from his knee injury. Jamie Heaslip and Taulupe Faletau would be considered as more all-around options at eight and also another option in the lineout. Should Billy recover well from injury and stay fit during his rehab he gets the jersey. I believe there needs to be a genuine seven in the side who can get the vital turnover. Sam is a more genuine seven than the likes of James Haskell. I think Sam would get the nod over James as he has worked with Warren Gatland under Wales and provides an essential element of leadership. 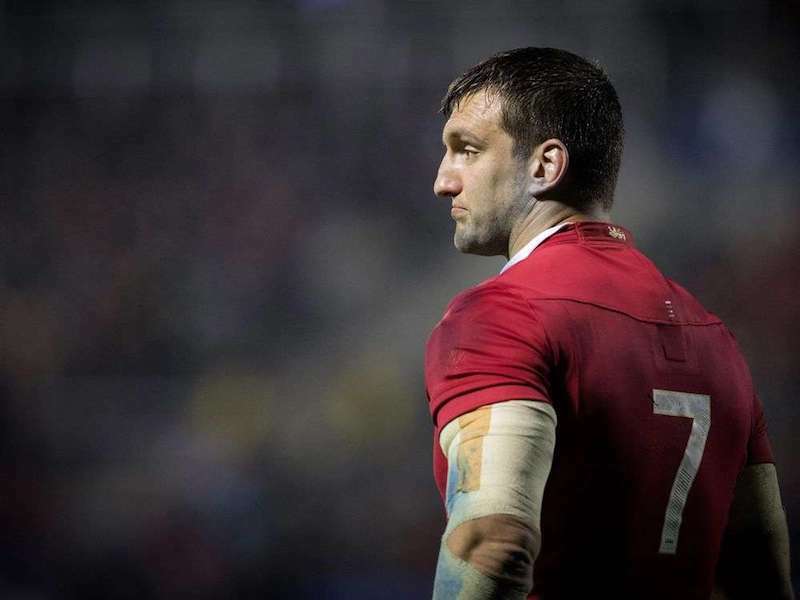 England’s Tom Wood might be considered should he continue his form into the 6 Nations. Scotland’s John Hardie would be an inspired selection as he will not be away from home and will not struggle with homesickness. 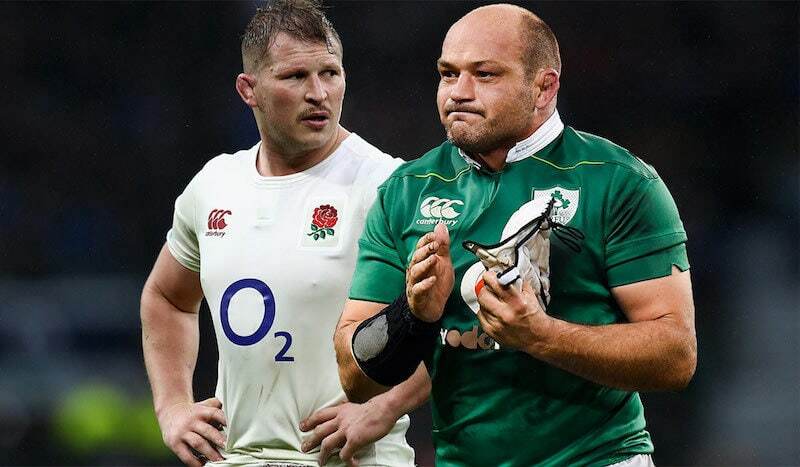 Both have been outstanding against the All Blacks in recent tests. Both are powerful men, have a good knowledge of the game and could have either one at six; perhaps one would be on my bench to come on and add something when it was needed. We will need to watch more of Sean as he has been out injured. Should Warburton not be available or not turn up in the 6 Nations, O’Brien would be the next cab off the rank. Difficult to pick when looking at all of the teams and watching locking partnerships develop. 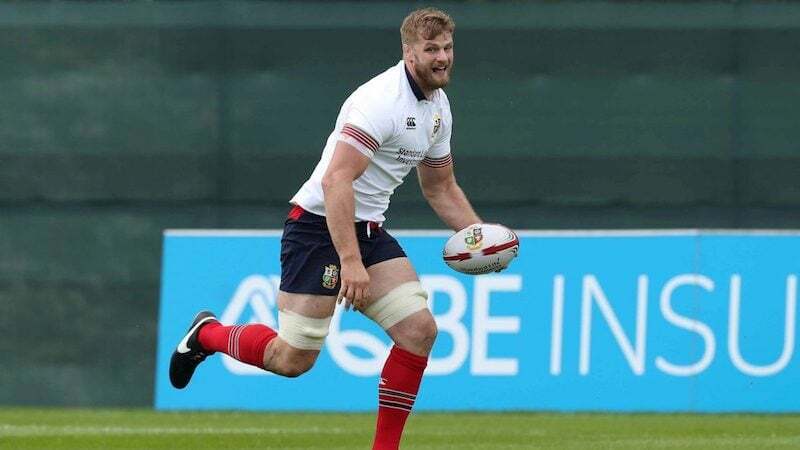 For example, it will be tough to break the partnership of George Kruis and Maro Itoje. My opinion is that Warren Gatland will look at a bit of experience and go with Alun Wynn Jones. Perhaps not as dynamic as he used to be however will provide a strong defensive and leadership role for the entire campaign. Scottish lock Jonny Gray should be in with a look to make the squad with his recent form and work rate. Depending on the balance of the squad Gatland may also use Maro Itoje as an option to cover blindside flanker and provide something off the bench. Rory knows what it takes to win against the All Blacks. He would provide that vital leadership up front. Solid around the field and in the lineout. To come off the bench would be Dylan Hartley. Not much between the two and both could be the starting option for me. 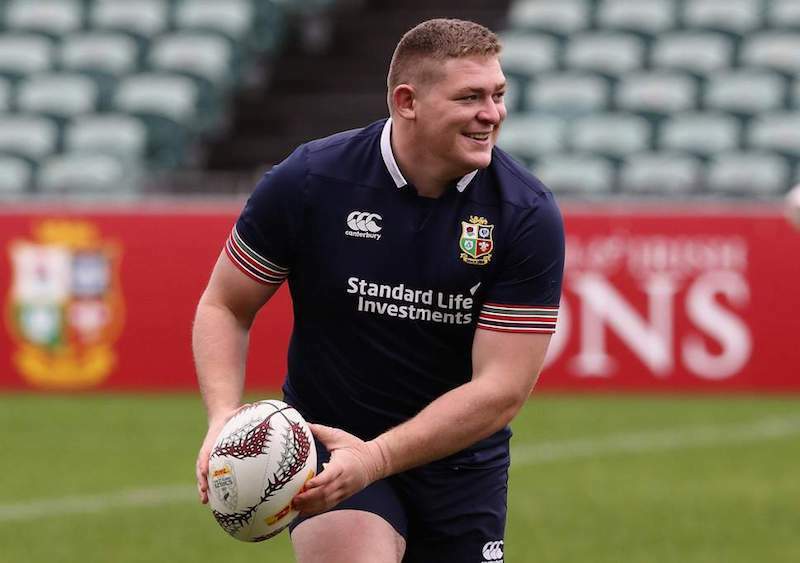 Tadhg Furlong may be considered an outside chance by some, but he gets my nod ahead of the likes of Scotland’s JP Nel. As a fly-half, I believe the number three is the second most crucial pick in a team behind the goal kicker. Young and showing much promise Tadhg gets the call-up. Mako Vunipola has been in excellent form for the autumn internationals and has provided England with a lot more ball carrying around the park. He also has experience with the Lions in past campaigns. Jack McGrath is putting up his hand with his recent performances for Ireland. Kyle Sinckler has also impressed me and would make my reserve bench to add some power later in the game and that critical impact. 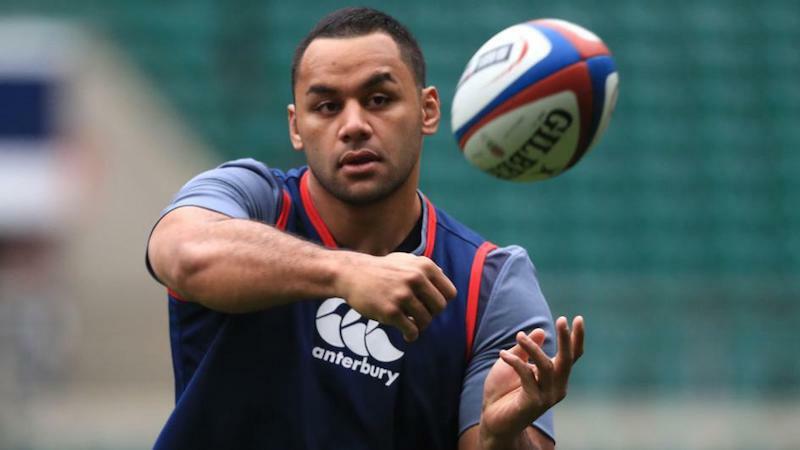 He would also be mostly unknown to the All Blacks perhaps providing the surprise factor.